Suzuki released a video teasing a new motorcycle debuting at Intermot, and all indications suggest it will be a brand new Katana. The video doesn’t really show much; there’s not even a hint of a motorcycle in it. Instead, we get glimpses of a swordsmith at work forging a blade, which is a significant clue if you consider Suzuki’s model history. With apologies to the Gladius, the name that first comes up when you think of Suzuki and swords is Katana. There have been signs that a new Katana is on the way. Near the end of 2014, Suzuki filed for a trademark with the European Union Intellectual Property Office for an updated Katana logo for use on a new motorcycle. Nothing emerged in the ensuing three years, until earlier this February when Suzuki once more filed for a trademark application logo, this time with the U.S. Patent and Trademark Office. Suzuki followed this up in April by filing the logo again, both in the U.S. and in Europe, expanding the use of the logo to other products, such as jackets and key chains, suggesting a range of merchandise to come with a new model. 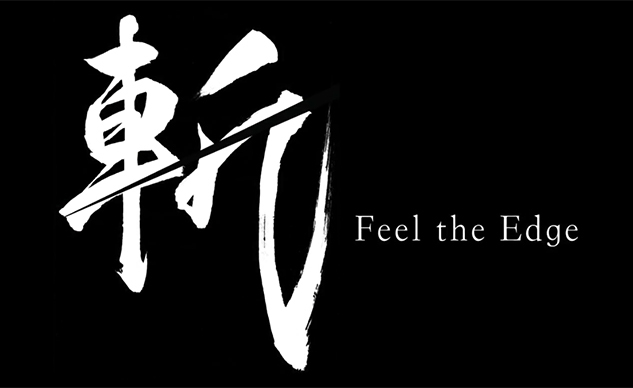 Suzuki originally filed for this logo in 2014 in Europe, but a more recent filing in the U.S. adds to the speculation of a new Katana on the way. None of this tells us what a new Suzuki Katana would look like. 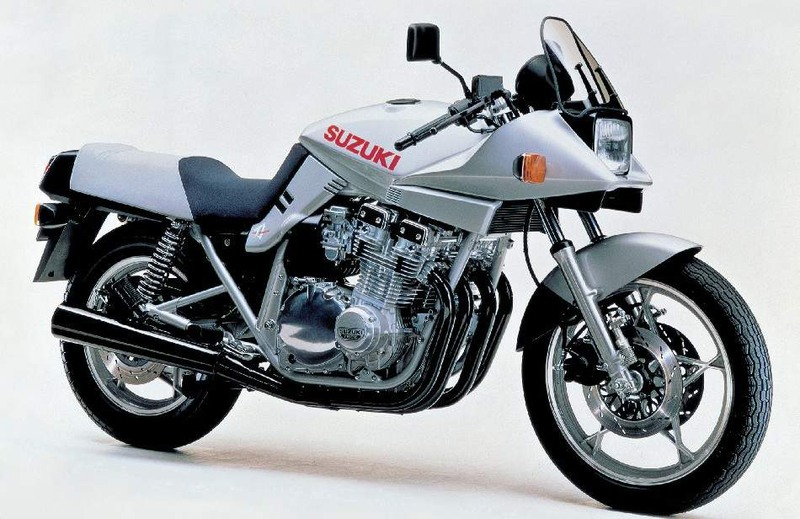 Over the years, Suzuki has applied the Katana brand to a number of models. The most notable version was the Hans Muth-designed GSX1100S Katana which became the template for a number of models in smaller displacements. In 2006, the Katana name returned with the fully-faired GSX600F, a bike we included on our list of top 10 most disappointing motorcycles. The GSX1100S Katana (known in the U.S. as the GS1100S Katana) was designed by ex-BMW design chief Hans Muth in an effort to modernize the company’s image. One theory is the new Katana would look like a modern version of the original Hans Muth design. There was a concept along those lines at last year’s EIMCA show called the Katana 3.0, but it wasn’t an official Suzuki design. Instead, it was commissioned by Italian publication Motociclismo.it based on the GSX-S1000. The concept shared some of the original’s styling, but with more sharp edges on the sides of the front fairing but without the horizontal edge at the front. A new Katana with a similar look would follow the current trend of modern retro bikes such as the Kawasaki Z900RS, BMW R nineT and Husqvarna Vitpilen. Another theory is the Katana may be the production version of Suzuki’s turbocharged Recursion concept which does have a bit of a passing resemblance to the GSX1100S. Suzuki has been working on its turbocharged project for several years now, and now may be the right time to see a production model come to light. Lending some credence to this theory is the description to Suzuki’s video which claims a “completely new category and brand new bike will be born.” A turbocharged Katana might fit that description, even if turbo motorcycles aren’t technically new. Semantics aside, we expect to learn more shortly. Suzuki will reveal three more videos between now and Intermot on Oct. 2, which would mean about one a week.